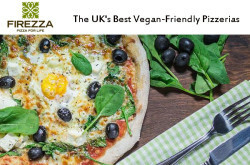 Firezza LTD – Firezza Pizza Delivery London UK. 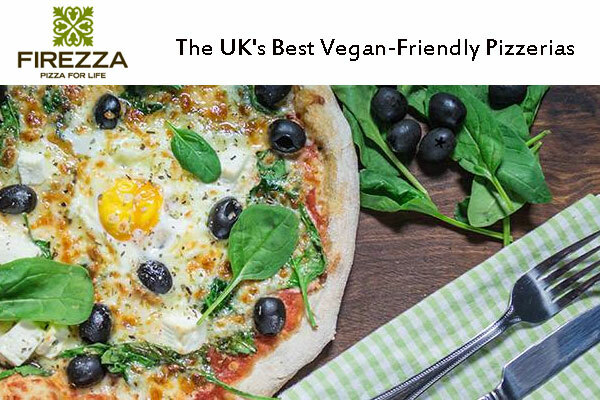 Tastiest authentic Italian pizza in London & Tunbridge Wells. 17 branches across London in Battersea, Chiswick, Canary Wharf, Chelsea, Crouch End, Ealing, Herne Hill, Highbury, Islington, Notting Hill, Wandsworth, Willesden Green and Tunbridge Wells. Find all branch locations near you.